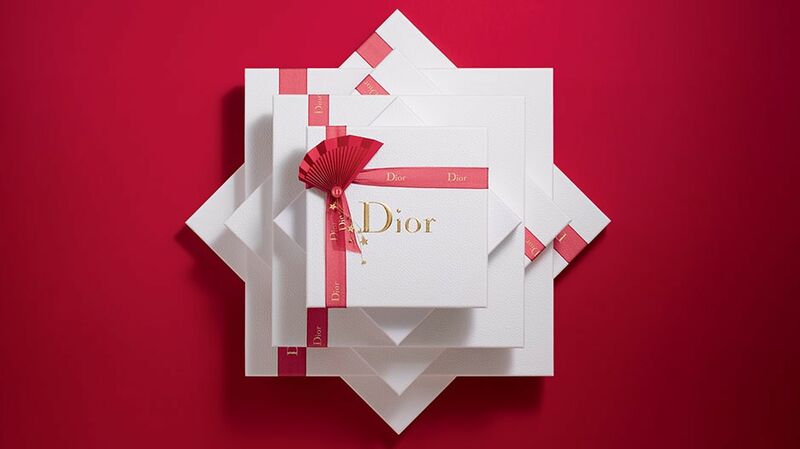 Bring luck to your loved ones with a stunning gift from Dior. Choose the perfect gift for your loved ones. A New Year’s surprise that comes straight from the heart. Inspired by Couture collections, an exclusive makeup pouch with an ultra embossed Dior couture logo in glossy material.